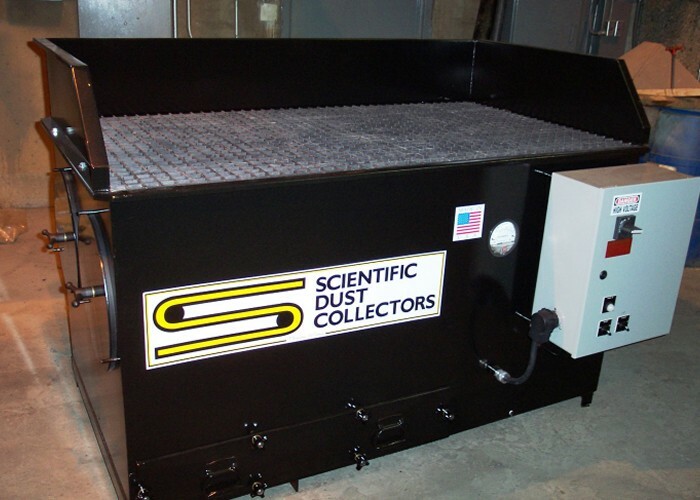 Scientific Dust Collectors (SDT) Downdraft Table is a self contained collection system that is ergonomically designed to provide a clean and safe working environment. 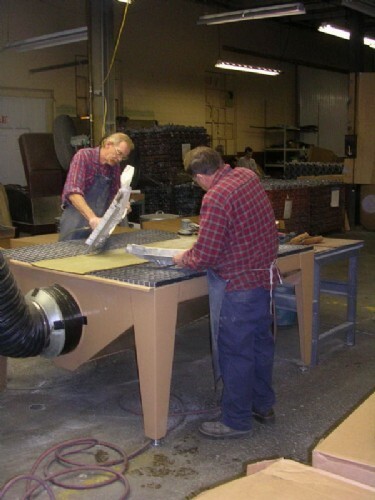 It is ideal for grinding, polishing, sanding, buffing, and any manual finishing operations. 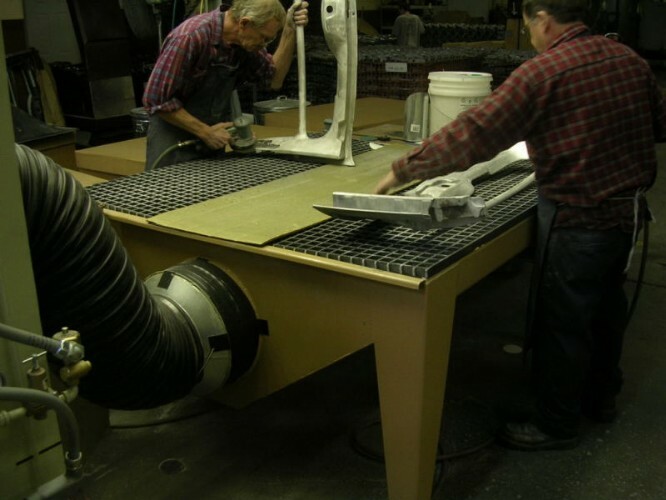 It is a heavy duty work base table that can handle a capacity of up to 3000 lbs weight on the grating. 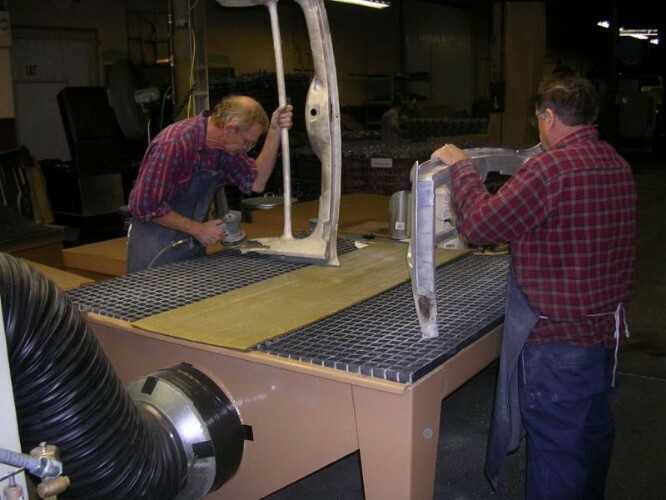 The 200 Feet Per Minute face velocity provides excellent ventilation.